Cyber insurance is an insurance product to protect businesses from cyber risks relating to internet, information technology infrastructure and activities. Cyber risks are an emerging risks to SMEs and this risk is not covered under traditional business insurance products. This guide consists of a premium indication table of a cyber insurance policy for a business based on the business revenue for the past 12 months. The premiums are indicated in Singapore dollars and based on a 3 types of claim limits per cyber incident – $250,000, $500,000 and $1million. 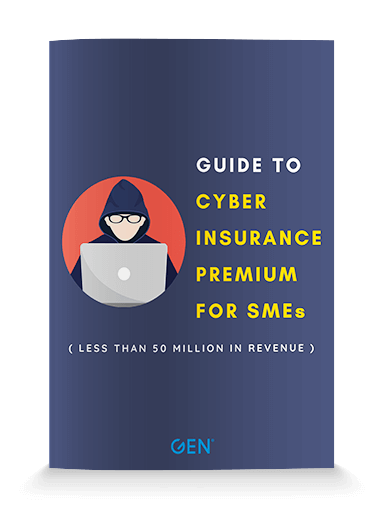 I hope that this guide can serve as a starting point to help in implementing a comprehensive cyber insurance plan for your business.